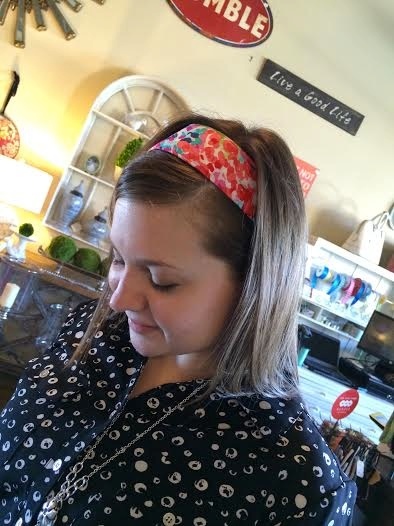 New headbands are here at Lila HOME. What, you might ask, sets these headbands apart from all of the others? NO SLIP – wherever you put this headband it stays. 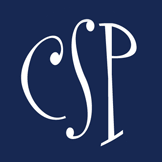 NO PAIN – doesn’t hurt you behind your ears. NO KIDDING – We’re not kidding. 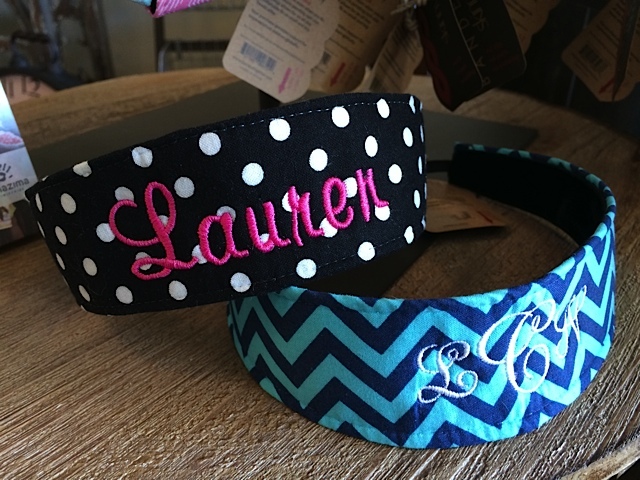 Everybody loves these headbands. The soft velvet backing gives the comfort and the non slip grip so they stay on your head throughout your entire work out or daily wear. The patterns are current and the colors are vibrant and sophisticated. It really is the perfect Headband. Smarty Steal Alert: Mention that you read and signed up for the Lila Home Blog and receive 15% off your next headband. In-store or shipped to you. 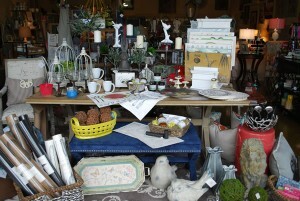 Smarty Alert: Lila HOME’s Start to Summer Soiree is TODAY! While browsing our super cute fashion and accessory trends for the summer, don’t miss our new line of tablescaping paper products including table runners, placemats and napkins – everything to make summer entertaining easy, beautiful and fun! Featuring certified organic nibbles from Wildtree, a line of all-natural, gourmet culinary blends, infused Grapeseed oils, dressings and sauces making mealtime spectacular! RSVP to 877-583-0355 to reserve your spot!